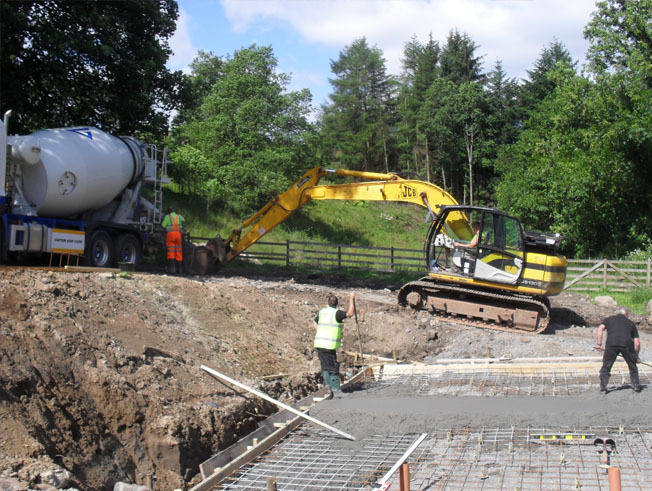 John Sisson Contracting offer a variety of associated reinforced concreting services for major contractors nationwide. 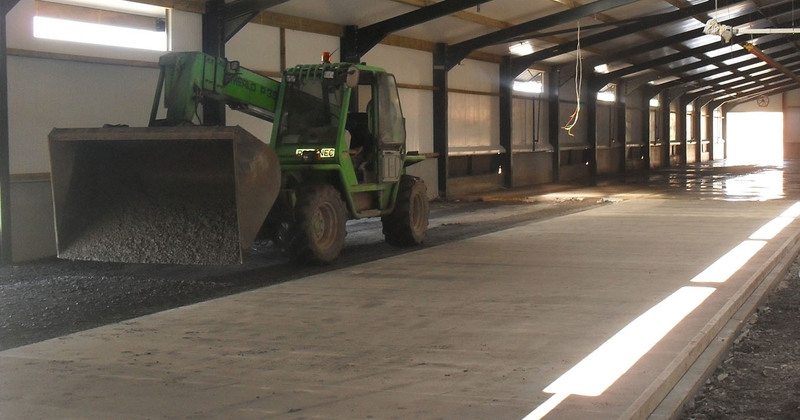 Providing a concreting service for commercial, industrial and private clients across the whole of the UK, we source the finest concrete materials. 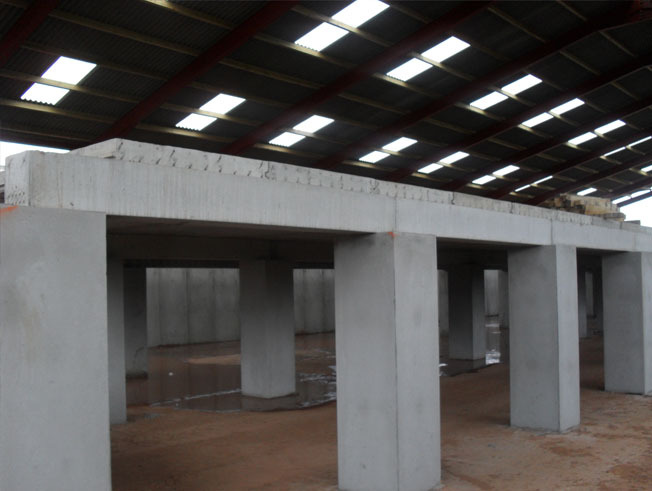 We provide formwork and falsework solutions to different simple and complex cast-in-place concrete structures. We have skills and knowledge about most popular concreting systems from major formwork manufacturers on the market allowing us to design the most efficient concrete schemes knowing the advantages of different formwork systems. Depending on the size of the project, it is possible to erect wall formwork using small manhandled elements as well as large and heavy modules. The modular wall formwork system is a better solution where formwork can be erected using standardised modules. This situation is best suited to typical structures, providing simplicity and speed to your construction project. Formwork will take on anything from slabs to staircases, swimming pools, to water treatment tanks, the list is endless and there is not much we haven’t worked on in the past. JSC can provide the highest quality of seen Formwork and buried foundations to create and maintain strong structures whatever their shape or size. At John Sisson Contracting use both traditional timber shutters and formwork systems, depending on what is required for the job. All carried out to the highest standard and with maximum attention to detail. 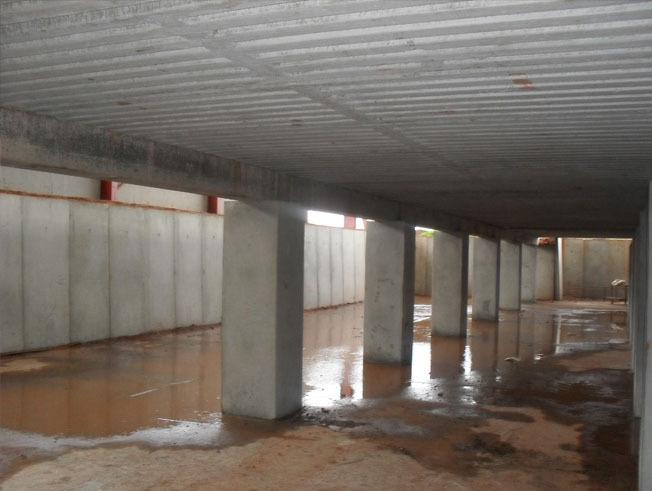 Whether you require traditional formwork, or the more modern pecafil foundation system, we can provide either to your building, ensuring they provide a solid base for many years to come.